With such large-scale installations as The weather project (London, 2004) and New York City Waterfalls (2008), Danish-Icelandic artist Olafur Eliasson has proven he can bend the natural elements to his will. And with his latest endeavor, Eliasson is looking to harness the power of the sun to a more practical end: charging cell phones. In 2012, Eliasson launched his global solar energy project Little Sun with the Little Sun Solar Lamp, a solar-powered device that, according to Eliasson’s Kickstarter page, has brought light to thousands of people around the world, over 670,000 of whom are disconnected from the electrical grid. 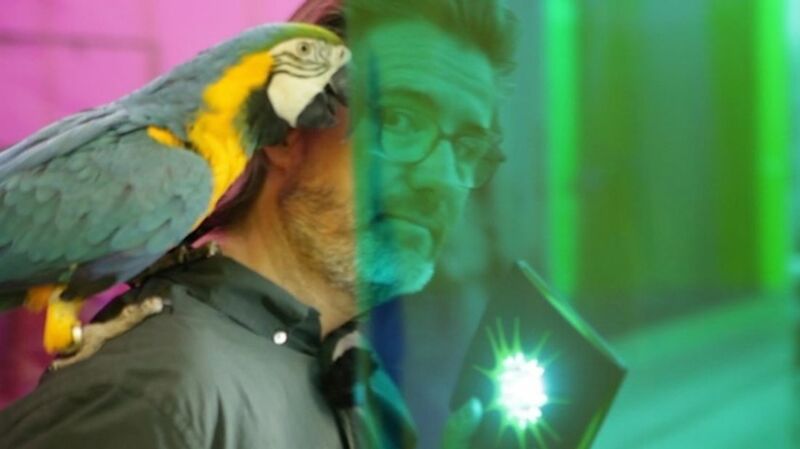 Now, Eliasson is spearheading a Kickstarter campaign to make Little Sun’s second product, the Little Sun Charge, a reality. The Little Sun charge is a handheld, solar-powered cell phone charger that easily clips to your backpack or pocketbook to catch rays while you go about your daily life. Five hours of sunlight is enough to power your phone for the entire day—you simply connect your device with a standard USB cable. “Light is for everyone,” Eliasson writes on his Kickstarter page, “it determines what we do and how we do it.” Which is why, with his Little Sun products, Eliasson is committed to bringing solar power to off-the-grid communities around the globe. With Little Sun Charge, he and his team have partnered with Ethiopia and 12 other countries across Africa to bring off-grid communities quality phone chargers. Not to mention, the Little Sun Charge looks pretty spiffy, too (Eliasson is an artist, after all).